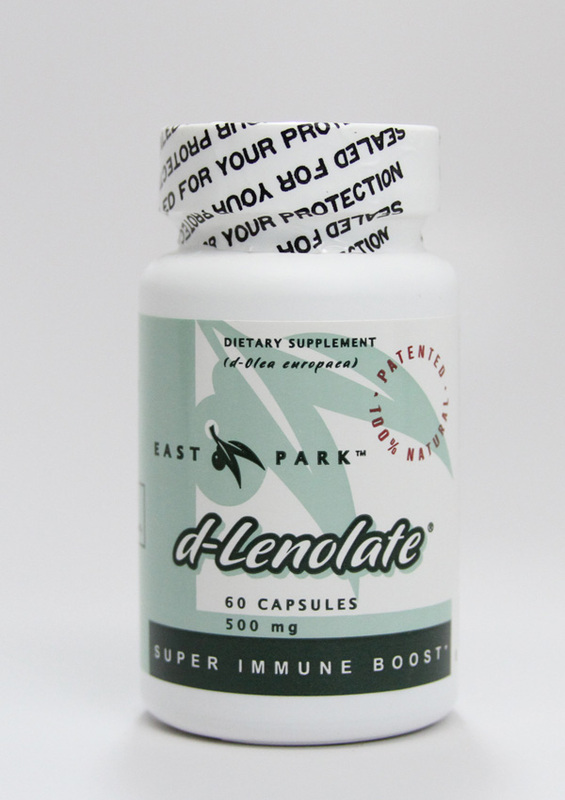 For the last 17 years East Park Research has manufactured and distributed a patented, special dietary food supplement known as, d-Lenolate®. Obtained from olive leaf extract containing oleuropein, d-Lenolate® possesses broad biological properties. Early evidence suggests increased activity against numerous pathogens (virus, bacteria, yeast, fungus and spectrum antibiotic parasites). Anecdotal evidence also exists for d-Lenolate® coming against amoebae, rabies virus, Rubella virus, Chlamydia and bacteria which cause botulism poisoning. 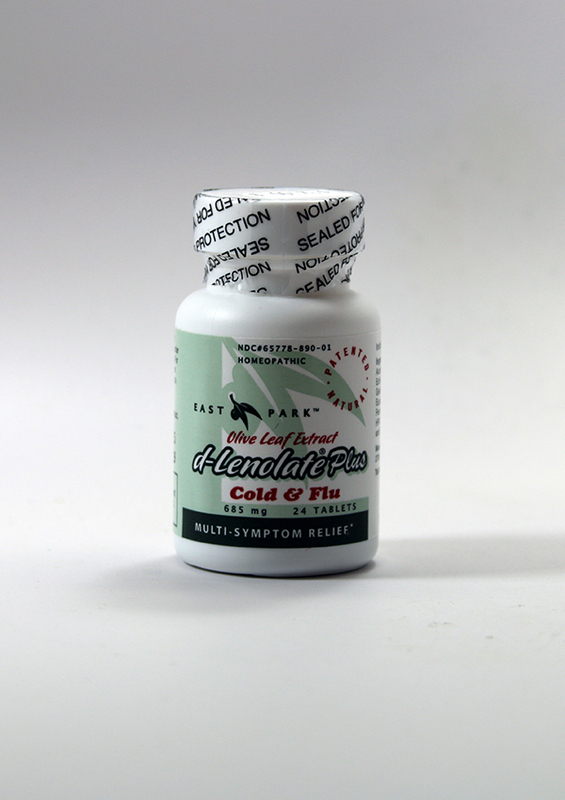 According to initial clinical tests it is also effective against anthrax, bacteria, the influenza virus, Candida, E.Coli and Herpes. 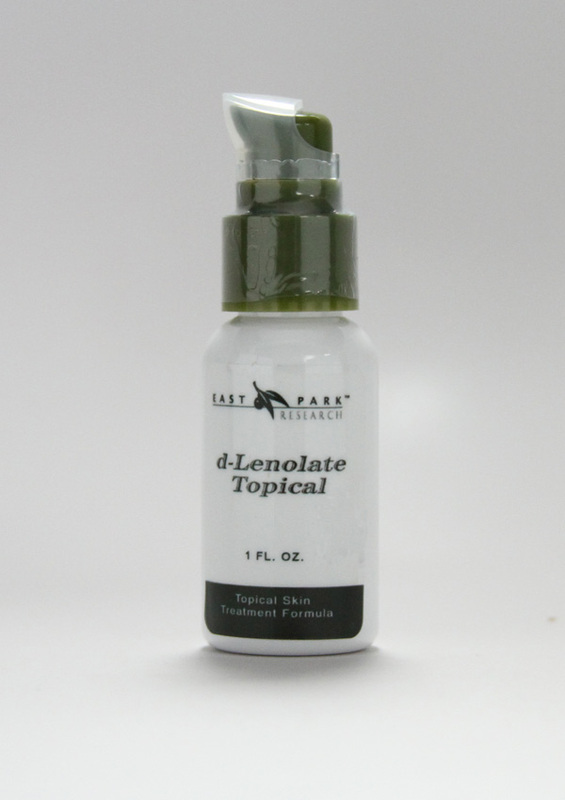 Scientific research was conducted before 1995, but it was not until East Park Research began investigating the benefits of d-Lenolate® that the clinical application of the natural olive leaf extract was developed. 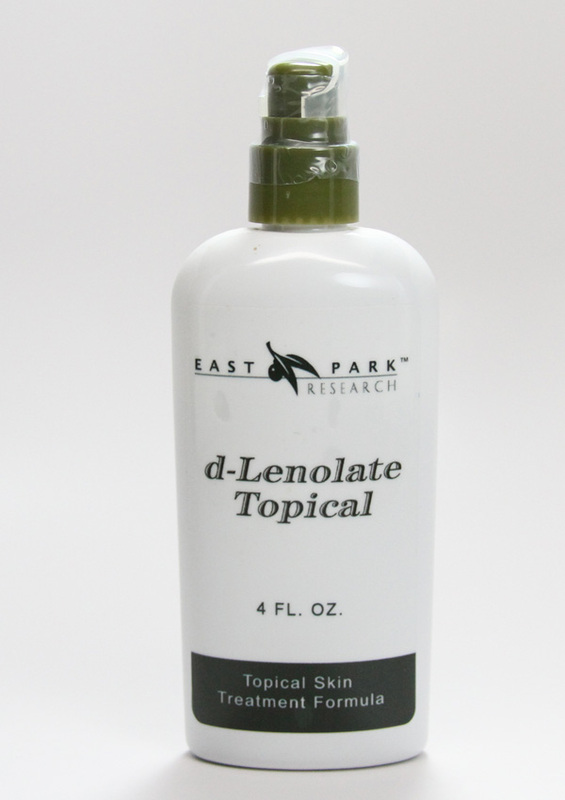 It was at this time East Park Research's Olive Leaf Extract, d-Lenolate®, was born. d-Lenolate's formulation is based on a patented extraction process of selected olive leaves that contain Oleuropein, a miracle element found in certain olive trees. The molecules (isomers) are delicate and the extraction process can destroy some of the effectiveness of olive leave extract. EPR believes the extraction process is the key. East Park Research has continued to research the product, as additional benefits have been identified.